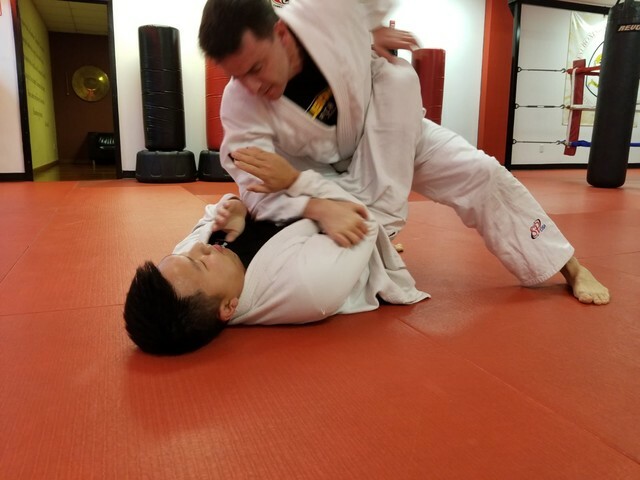 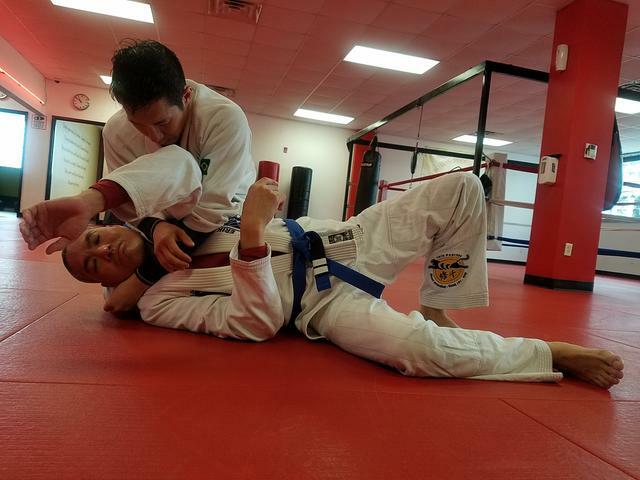 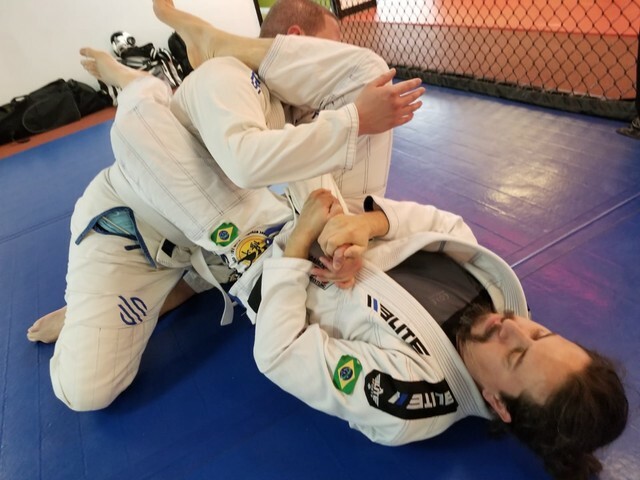 Our BJJ instruction focuses on efficiency & attention to detail; teaching the newest innovations of modern Brazilian Jiu-Jitsu without neglecting the fundamentals of self-defense. 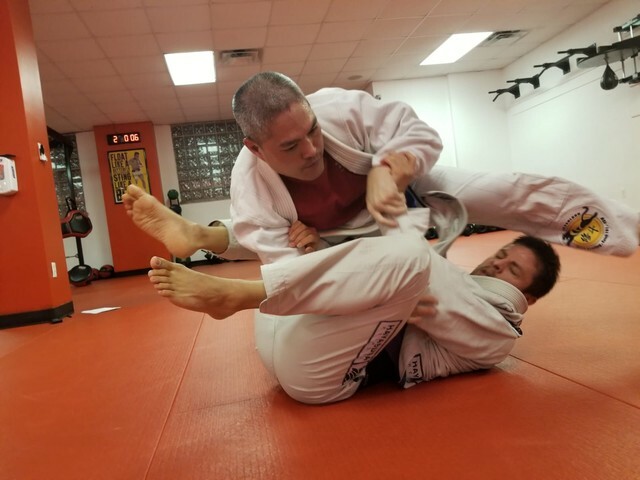 The teaching relates to the efficiency of the lever & fulcrum. 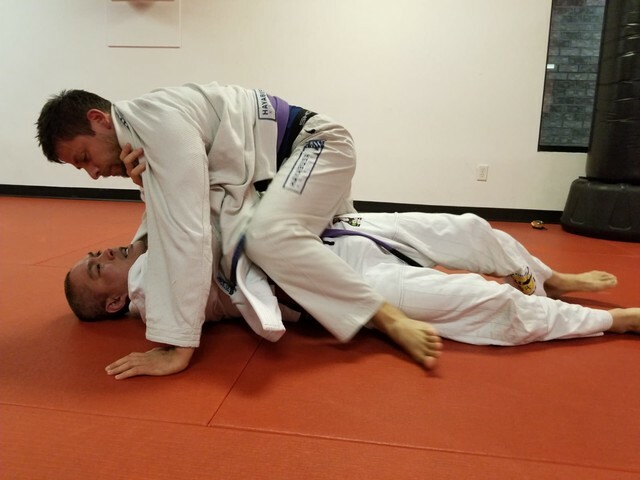 How can I sweep an opponent twice my weight? 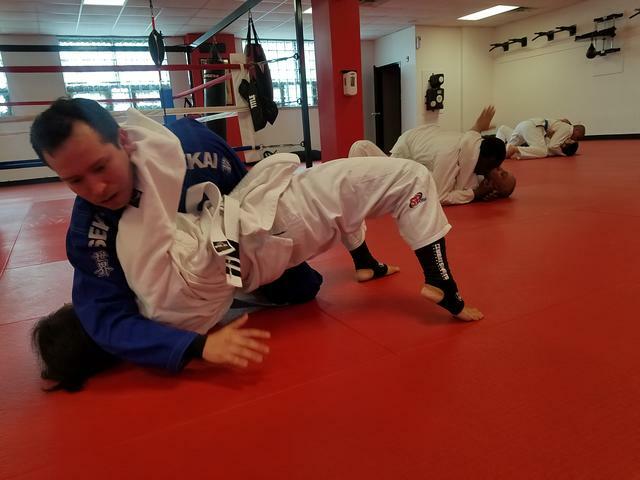 How can I armlock someone who is three times as strong? 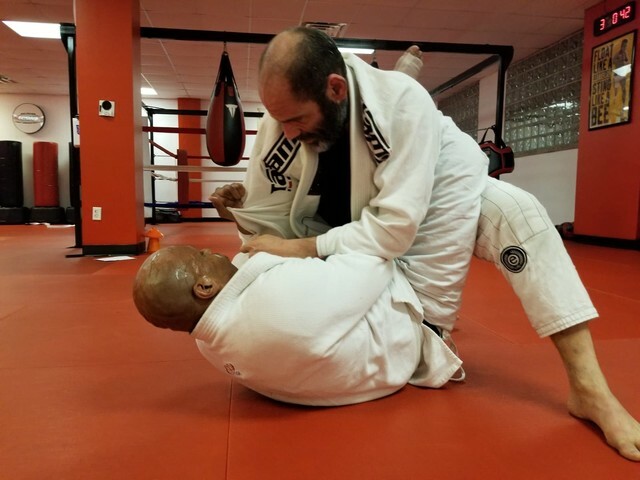 The answer is always LEVERAGE. 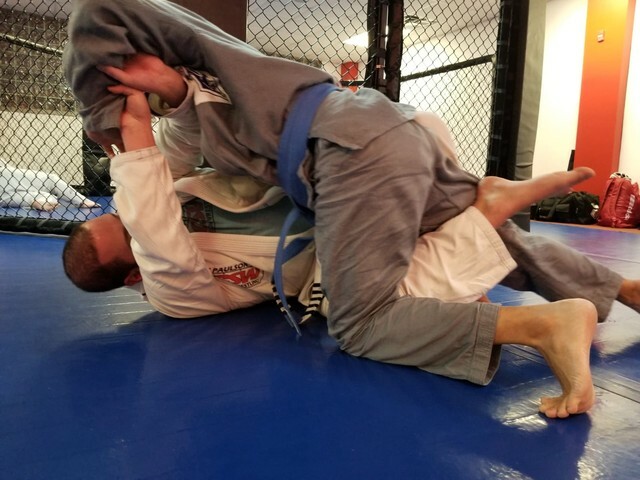 You look for positions that multiply your perceived strength while minimizing that of your opponent. 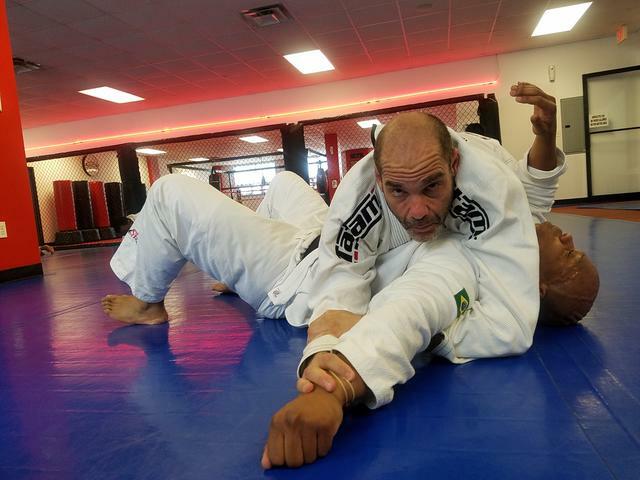 These are the leverage points that must be sought and are taught at Nubreed Martial Arts Academy. 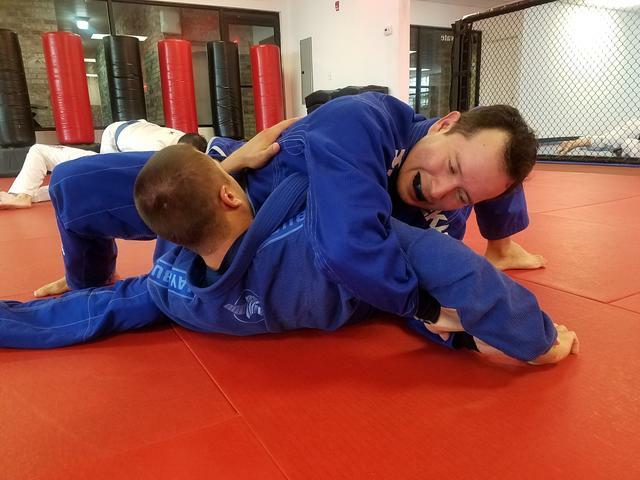 Our BJJ program is taught for real-world self-defense. 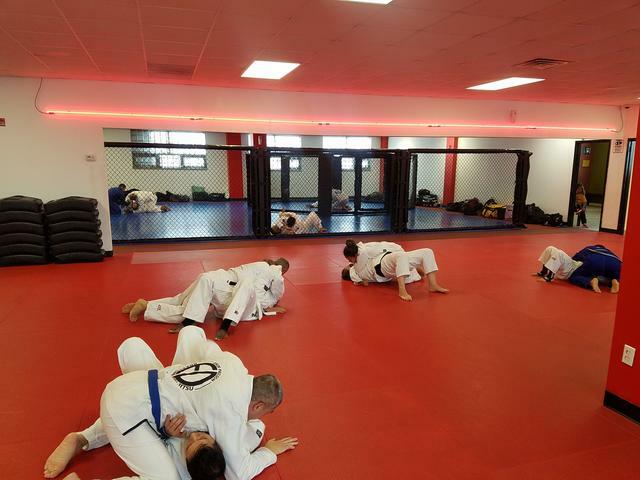 If you're looking for a great workout, great experience and a true challenge we've got the answer.